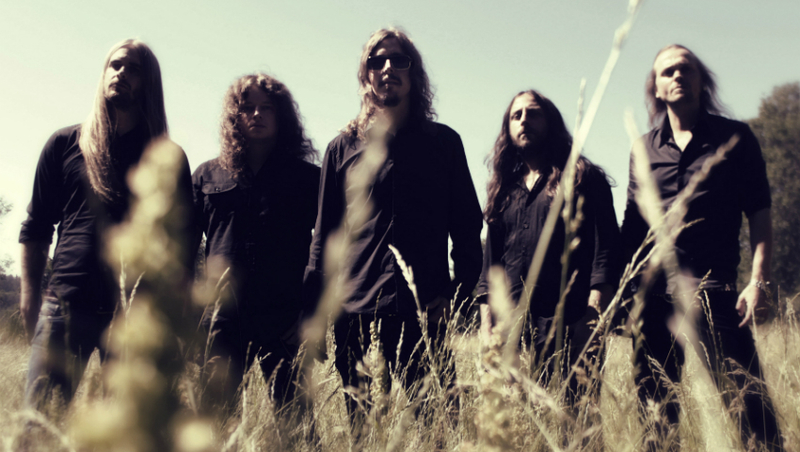 CD Review: Opeth – “Pale Communion” – Burning Fist! Audio • August 18, 2014 • Burning Fist! OK, lets get this out of the way NOW: If you’ve come here expecting this new Opeth album to be “Blackwater Park” part 2, you’ve either not heard the recent single (“Cusp of Eternity”), missed “Heritage” altogether, or you simply live in a very remote, dark cave. So, just in case that wasn’t clear – this is no Blackwater Park 2! But that’s not really a bad thing is it? I’ve had the great pleasure of being an Opeth fan since their mesmerizing second album “Morningrise”, and it was one of three albums (I may look to reviewing the other two at some point in the future, but in the meantime, feel free to have a guess what they might be!) that simply changed my outlook on music completely. It rewrote everything I thought I knew Death Metal was and opened a path to exploration and musical experimentation i didnt even know existed, and in many ways, i owe a lot to Opeth for this. So, “Pale Communion” then? Well, It’s unmistakably Opeth, no doubt about it; their trademark tones, beats and croons are smothered all over the 56 minutes on offer, some of which will feel instantly familiar, but there is a far more delicate feel to proceedings, a tenderness and perhaps a little bit of trepidation? This is especially highlighted halfway through the album on track 5 – the instrumental piece called “Goblin” (anyone get the reference?). It kind of meanders its way along, laying down funky waves of keyboard and bass-lines, interspersed with gentle, drumming time changes, and patches of guitar licks. The opening track couldn’t be more contrasted though – “Eternal Rains Will Come” starts as if there is a couple of seconds “missing”, almost halfway through some notes, and throws you off with some crazy (read “incredible!”) drumming and stabs of keyboard – its beguiling and a little disconcerting at first, but soon calms down, and finds a more natural rhythm, while Åkerfeldt’s gorgeous vocals pour over ride cymbals and acoustic guitar. Its mellow, trippy, soothing and very likeable. The aforementioned “Cusp of Eternity” is second on the bill, and for me is probably the most uninteresting track on the album. 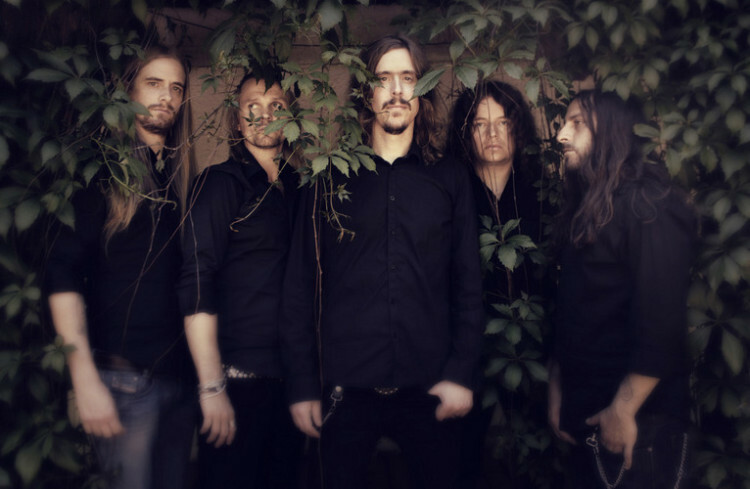 Its not a bad song, but for all the talent Opeth has to offer, its… well, its a touch boring. It relies too much on a simple (and, dare i say, uninspired) riff pattern and choir undertones. It has a feeling of a bonus track about it. Although, there is a cracking lead at 3 and a half minutes in that’s worth sticking it out for! “Moon Above, Sun Below” is the first full-blown-prog-athon to show its face, and it works well: a great mixture of soft and bellowed vocals (i said bellowed, not growled remember! ), tons of Hammond-style organ-work that almost steals the show, acoustic passages , blues inspired riffs and licks, inspired drumming, off-kilter timings: Its all here, present and correct. 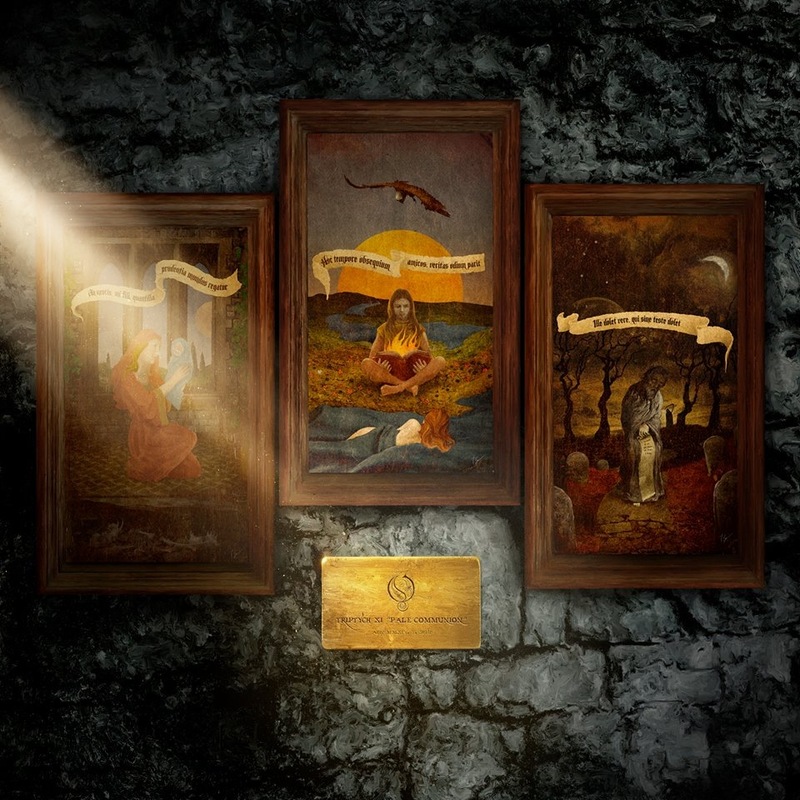 Its got that feel about it from a classic Opeth track and despite its 10 minutes, the sheer amount of variety keeps everything fresh and interesting. “Elysian Woes” is a direct descendant of “Damnation”-era Opeth and shares many of its traits in terms of pacing, atmospherics and ideas. Its like sitting in your favourite chair and popping on your slippers – comfy and welcoming. The standout track on the whole album for me is next – “River” – initially, i didnt really know what to make of it as it brought about feelings more akin to listening to Lynyrd Skynyrd, and has a definite Classic Rock / Country feel to it. Now i can imagine most of you will think im over exaggerating or perhaps even taking the piss, nope, you will simply have to check it out for yourself of course, as this is a very, very brave exposé of a band laying all of their influences on the line. But it works. Its a glorious, feel good song. Whether its going to go down well with all fans (I expect that will be a “nope” as well!) or not is another matter, but you really have to hand it to the band for giving it center stage and trying something different. The penultimate track, “Voice of Treason”, has an epic, almost movie soundtrack feel to it, as it makes use of big strings over a pulsing, driving beat. Its initially simplistic, but works a lot better then “Cusp of Eternity”: it has a hypnotic and entrancing feeling that makes use of middle-eastern textures. Similarly simplistic, but just as effective is “Faith in Others” – a stripped down, emotional and mournful airing. For horror movie buffs, elements of it reminded this writer of the soundtracks from the likes of Lucio Fulchi’s “The Beyond”. It also exposes a lot more of the innocence and tenderness mentioned earlier. I learned the hard way many years ago to accept that bands change and evolve (unless they’re Cannibal Corpse of course! 😛 ) and sometimes its not in the direction that you’d like, and with this in mind, I expect “Pale Communion” will pick up as much criticism as it will get praise, yet it will bring with it a whole new audience along for the ride. There was a moment that i thought i might not review this on the basis that there is very little Metal on offer, but that would have denied many the chance to perhaps give this a try and see what THEY make of it. The jury is still out on whether this is a great Opeth album, but it is a great Opeth MkII album… Make of that what you will! 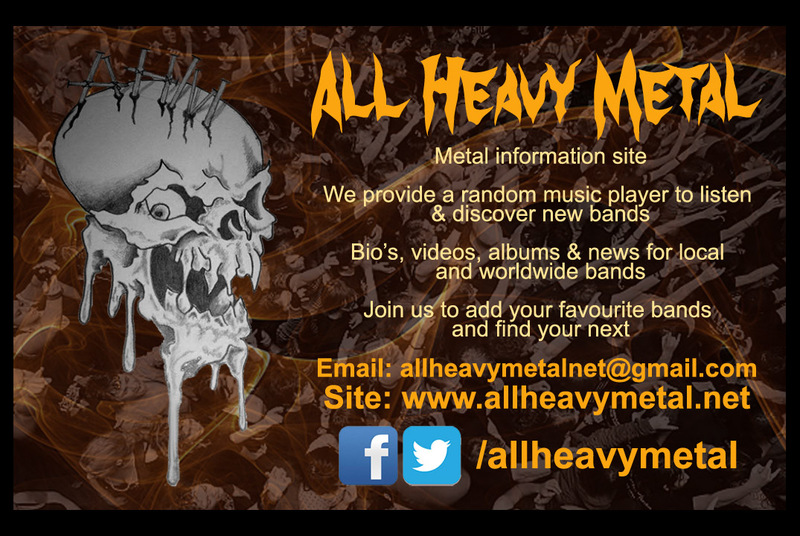 Posted in ReviewsTagged Jason, metal, Opeth, Pale Communion, Prog, Prog Rock, Progressive, Review, rock, SwedenBookmark the permalink. Great review, really well-expressed. I don’t like it much myself, unfortunately. It sounds like an incremental improvement on Heritage but not enough to get me onboard. I think this is where Opeth and I finally part ways! In fairness though I should add that those thoughts are just based on one listen and, not being a fan of Heritage, they have an uphill struggle winning me over these days. Do you ever get to a point with a band where you just feel you’ve heard enough? It was a slow burner, and took many listens to get to grips with, but you know, sometimes albums just don’t gel. There have been many occasions where revisiting albums months or even years down the line have unearthed new feelings for them. But Opeth aside, I’ve left many bands behind if they stopped “doing it” for me, it makes room for new discoveries! Exactly. It might just not be the right time for me. It’s always possible I might come back round to them later on if my listening mood changes. I can see why it would take a few listens to fully appreciate but nothing about it is grabbing me enough to want to take that time over it. It didn’t sound bad as such, it’s just not for me.